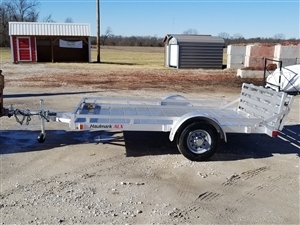 8 year structural warranty, a new Sundowner Utility Trailer raises the bar. The 4000AP is another model in Sundowner Trailers' popular utility line up. 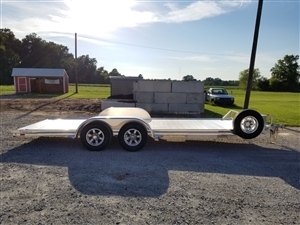 The eye appeal of the open car hauler combined with the features of the utility trailer have placed it in high demand. Its versatility and durable construction partnered with Sundowner's 3 year hitch to bumper, 8 year structural warranty promises you years of worry-free use.